… but what you can do to help the Graffiti Research Lab win a brand new laser cutter! Our Ghetto Matrix instruction set has made it to the final round of the Instructables laser cutter competition. We are one of 14 people that stand a chance to win this $15,000 piece of machinery. 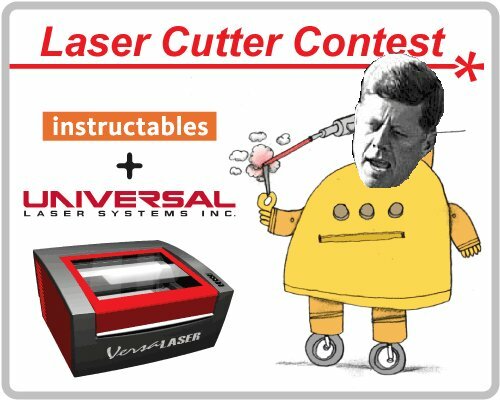 We need this laser like 8—> Peter Vallone Jr. needs to spend a night on Rikers Island… and we need YOUR help to get it. You can view the finalists here, and people who have instructables accounts can go straight into the matrix and cast your vote for us here. For those of you who don’t have accounts (but want to help us win this thing), just go here and set up an account and start voting. Any NYC-area graf writer or street artist who signs up for an account, votes for us and helps us win, will get their stencils cut for FREE! We need your help. Please forward this on, force your mom to sign up on instructables, sign your cat up for an account… whatever it takes. Thanks for the support and hopefully we’ll be doing irresponsible things with very powerful lasers soon. All you see is ... crime in the source code.